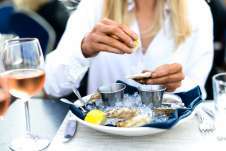 drinks, tastings sponsored by KEEL Vodka, bagpipes, silent auction, and appearances by Tillman Scholar recipients. 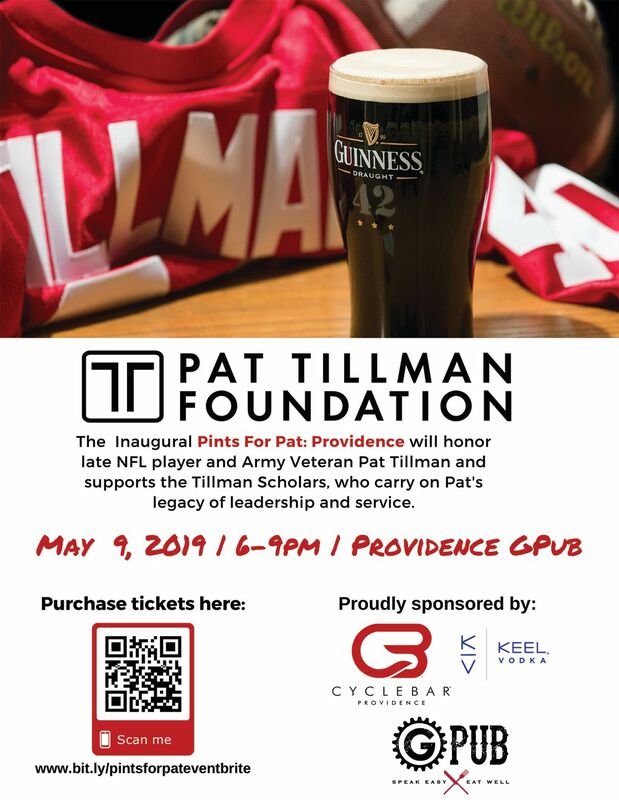 Spearheaded by Patrick O’Rourke, owner of the CycleBar® Providence, the fundraising event serves as an excellent opportunity to connect with Tillman Scholars and other supporters of the Pat Tillman Foundation Community. 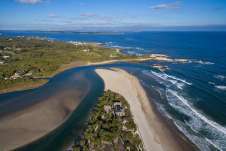 Tickets for the event are $42 online. 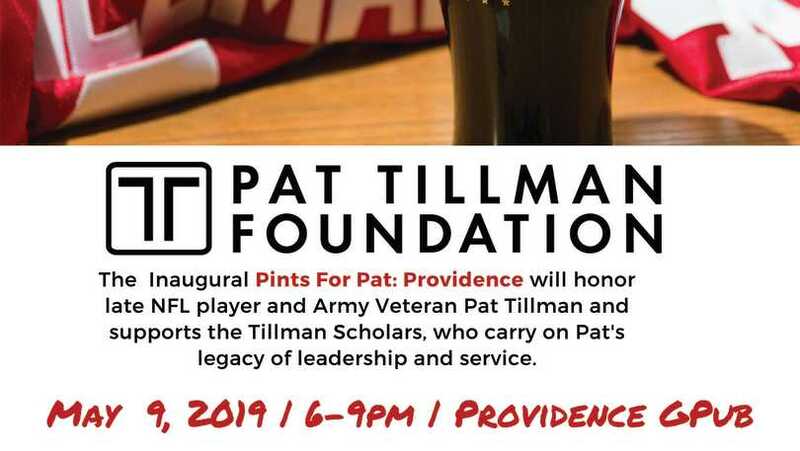 All the proceeds generated from the event will support the Tillman Scholars Program.